The Bariatric Mega Fracture bedpan is an extra large model that features a tapered front so that it slides easily under immobile patients. 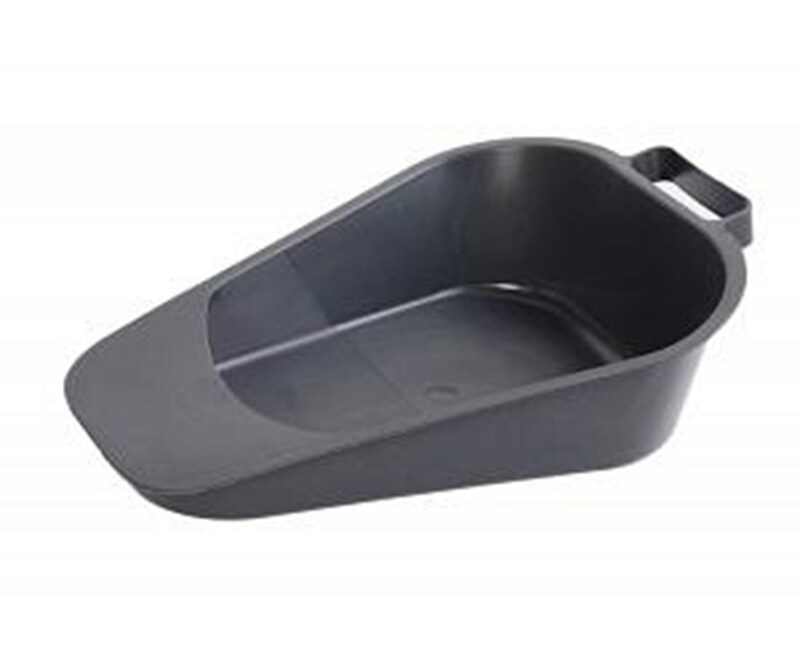 This pan has a weight capacity of 900 pounds and can also be used as a bariatric female urinal. Loop handles make maneuvering easy on the non-stick surface. The pan measures 12.38 in height, 17.81 in length and 15 in width. 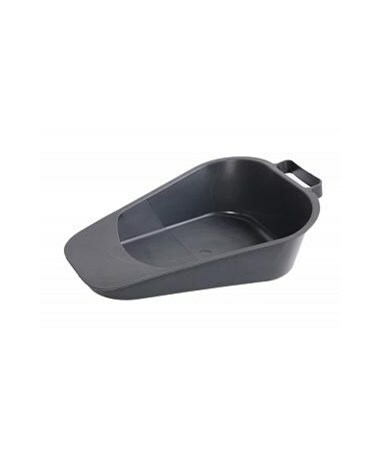 Purchase the Bariatric Mega Fracture pan in graphite right here online, simply press add to cart above!